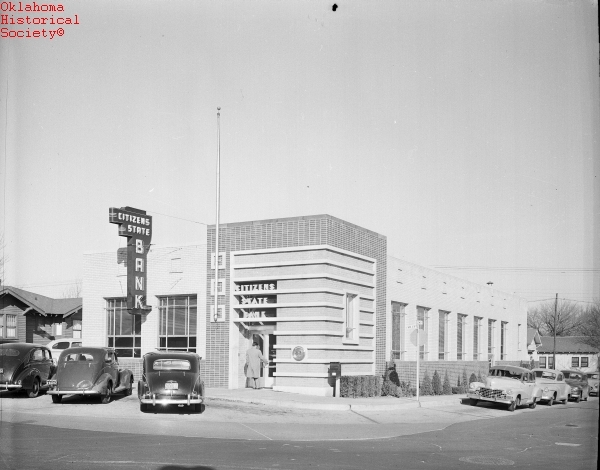 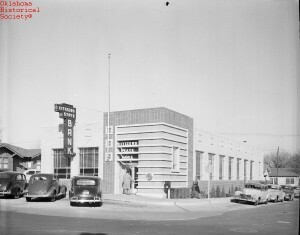 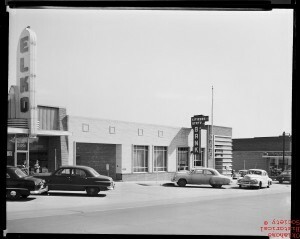 The Citizens State Bank opened in 1948 with six employees and was the first lending institution to open outside the downtown area in decades. 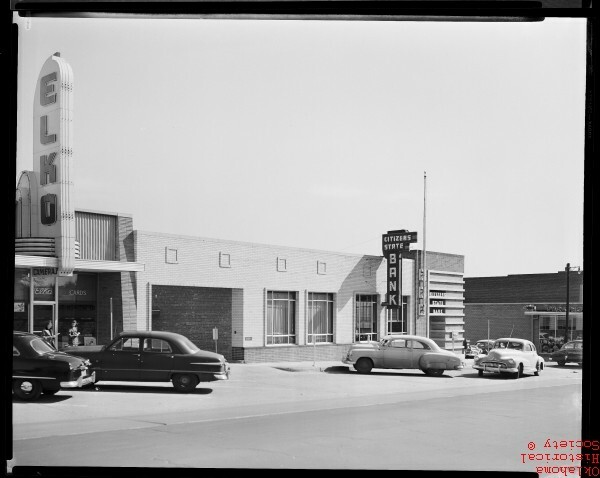 Citizens grew so rapidly that it was expanded soon after its completion to include more parking and the then-new “auto teller windows.” Even this expansion couldn’t keep up with suburban demand, and the building was expanded yet again to accommodate the traffic. After the bank outgrew that space, board members decided that it was time to move the location altogether and selected a site down the street at NW 23rd and N. Classen for a completely new building — the Gold Dome. 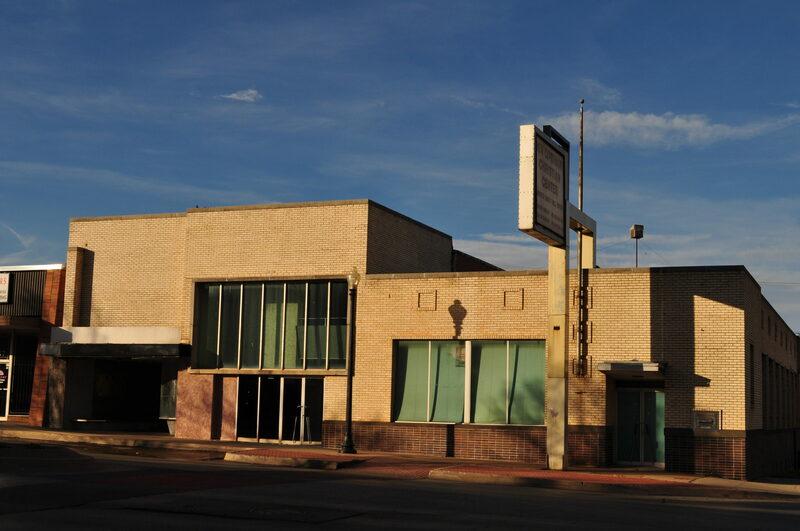 Over the years, this building was a savings and loan and, much later, a church. 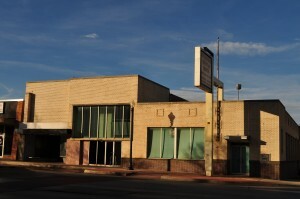 It is being renovated and will soon be home to a restaurant and shops.